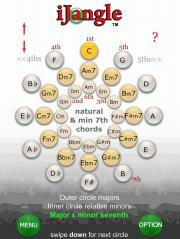 CIRCLE OF 5THS – Song writing tools. Touch to play – Audio. 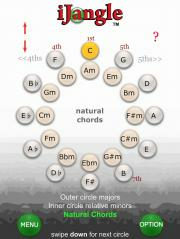 Learn chords that sound good & work together. CHORDS AS THEY FIT INTO EACH KEY.